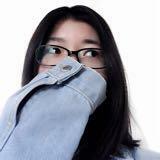 @zhhtea is on Carousell - Follow to stay updated! 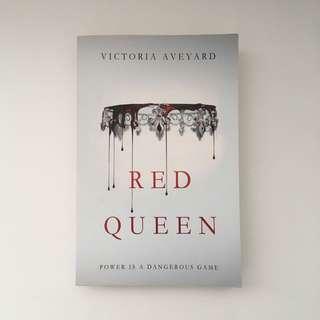 Red Queen by Victoria Aveyard YA Fantasy Fiction Bought it years ago, but didn’t get into it. Looks as good as new.